Frost School of Music presents “Ingrid Jensen with the Frost Studio Jazz Band.” Ingrid Jensen is an in-demand musician and composer who has performed with a multi-generational cast of jazz and pop stars. 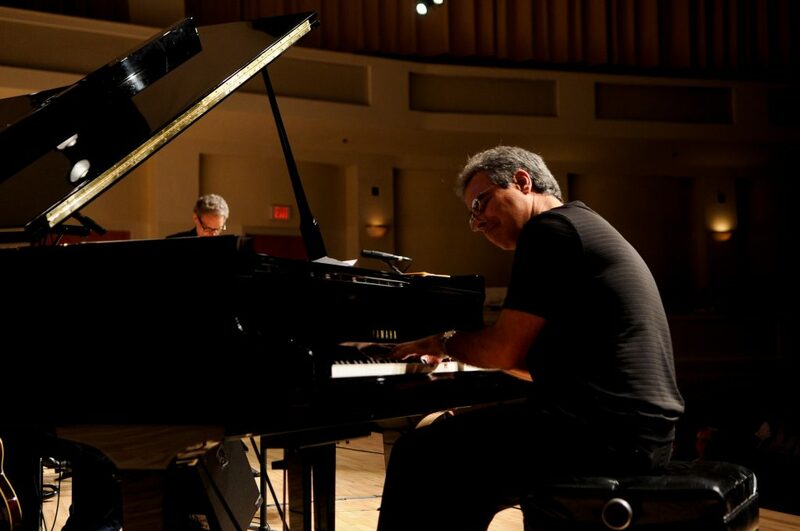 7:30-9 p.m. UM Gusman Concert Hall, 1314 Miller Dr., Coral Gables. Details: https://news.miami.edu/frost//events/index.html#/?i=2.